You recognize it immediately when you go to a spa. That lovely smell wafting through the air. So delicious and refreshing, you just wanna bottle it up and take it home with you. I’m a bit of a spa junkie. I LOVE going to spas and make a point to visit one on almost every vacation we go on, especially if we’re going somewhere as a couple. Just thinking about going to a spa makes me feel more relaxed. The massage. yessssss. The scents. yesssss. The robes. YESSSS!!! I just didn’t know where to begin. Then a few years ago, I accompanied my husband on a work trip to Salt Lake City. It was a special treat because the kids were very little at the time, but we worked it out to go together. The minute I walked into the hotel spa, I was surrounded by this luxurious smell. I couldn’t put my finger on what it was exactly, but I knew I had to figure it out. I wanted it all for myself…. How I Made My House Smell Like a SPA! You can imagine my excitement when I was escorted to the dressing room and left to get ready for my massage….and the cause of this amazing smell was sitting right there on a side table. It’s a blend of lavender, cyclamen leaves, and cucumber, with just a hint of patchouli that is just H.E.A.V.E.N.L.Y!! When I bent down to smell it, I could tell that it was the smell surrounding me. It was everywhere, like they were pumping it through the air vents. I took a picture of the bottle so I wouldn’t forget to buy one when I got home. 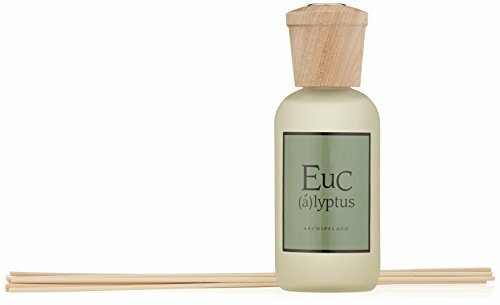 I looked online and found the exact scent for sale on Amazon. Now, let me warn you – this stuff is not cheap. 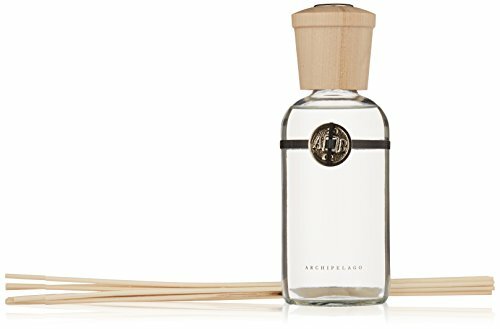 I’ve never paid so much for a reed diffuser before, but I splurged and got one. I placed it in my kitchen and immediately everyone who visited our home and stood nearby commented on how lovely our house smelled. It was working! But I knew one wasn’t enough. I had to have more. So I got another one. And then the scent started going through the downstairs level of our house. I can smell it when I’m walking around, and it reminds me of the Grand America hotel spa every time. We are moving soon and I am planning on getting several more for the new house. I think one every few rooms should do the trick. It’s not cheap, but it’s oh so worth it. I can’t wait! As soon as I figure out the perfect essential oils “spa blend,” you’ll be the first to know! How Else Do You Get Your Home to Smell Like a Spa? If you can find room in your budget for a splurge item like this, I know you’ll be able to bring home the spa smell to your home as well! Be prepared for LOTS of compliments! If you end up getting one (or more) for your house, let me know! If you’re a lavender lover like I am, you’ll love this particular one. 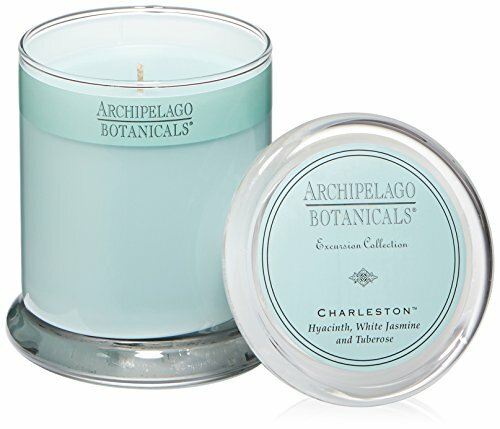 I’ve been doing a lot of research on ways to make your home smell amazing, and I compiled a long list of LUXURY scented fragrances (essential oils diffusers, candles, etc) all into one place if you want more help finding other amazing scents! Doing other things like making sure your trash doesn’t pile up and dirty dishes aren’t cluttering your kitchen go a long way to making your house smell good as well. I found some neat tips in case you need more ideas! Thank you for this amazing article. I was looking for exactly what you described….what is the amazing smell in spas?? You got me hooked on it. I just received it through Amazon and my husband hates smelly stuff, but he just admitted he really likes it because it smells so good and is subtle. I’m going to order more. Thank you for your post! I’m telling you this stuff is the best EVER! 🙂 So glad you liked it. I have had many of them in various places around my house and I’d say much longer than 2 months. The one in my bathroom has been there for at least 6 months and it’s about 2/3 empty. 🙂 I think you’ll be pleased with how long they last!